Mark Durie is adjunct research fellow at the Arthur Jeffery Centre for the Study of Islam at the Melbourne School of Theology. Conclusion: The Genesis of a New Religion? 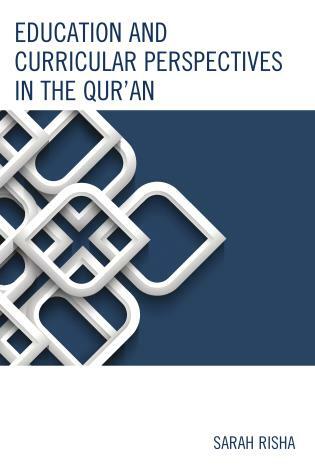 Durie’s book is a sophisticated and methodologically innovative attempt to lay the disciplinary foundations for a descriptive theology of the Qur’an. 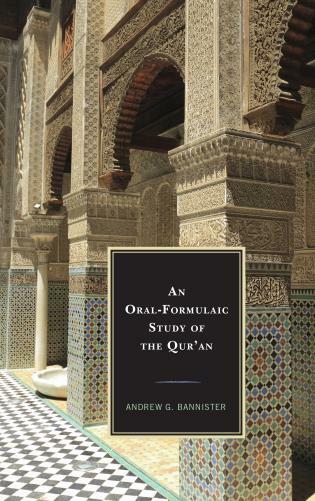 Combining a linguist's attention to structure with admirably clear and stimulating writing and with a profound commitment to reading the Islamic scripture on its own terms, this work will prove to be an essential scholarly contribution. This is a ground-breaking, scholarly book that seeks to understand how the Qur’an came into its present form, questions the validity of interpreting the Qur’an primarily in terms of the later ‘Life of Muhammad’ traditions, and explores the relationship between the Bible and the Qur’an. Drawing on fresh insights from linguistics, Mark Durie proposes a radically new understanding of the chronology of the text of the Qur’an, and argues that quotes from and allusions to stories in the Christian Bible are used in the Qur’an to serve the Qur’an’s own distinctive theological agenda. This book is a must read for anyone who wants to understand at some depth the Muslim faith and the Qur’an. It is a brilliant piece of work. The two to three chapters in this book that deal directly with the Arabic sources are systematic, original, eye-opening, and, at times, brilliant. They contain an excellent independently critical comparative analysis of the Bible and the Qur’an, both of which seem to be familiar ground for the author. Mark Durie's mastery of the required languages is extraordinary. His vast knowledge makes a substantial contribution to the field of study. The dissection of the Qur’an into its various themes and categories facilitates the grasp of the relations between Bible and Qur’an, amounting to a real scholarly achievement of the highest standard. In this ground-breaking study, Mark Durie has drawn on diverse scholarly disciplines to test certain fundamental assumptions and common claims about the nature of the Qur’an, and ultimately the identity of the Islamic faith. His methods are scholarly, his courage is admirable, and his conclusions are compelling. Anyone interested in the interface between Islam and Christianity should read this book and engage seriously with its contents. Mark Durie’s expertise in Linguistics not only invigorates his study of the text, but also provides a model for his analysis of the theology of the Qur’an. His fascinating thesis—crucial but rarely pursued—winds its way through close examination of verses and key terms, collegial interaction with top scholarship in Qur’anic Studies, and careful conclusions that seem to cinch his case. Every page shows meaningful engagement with issues of theological truth and clarity about the questions at the center of interfaith conversation. 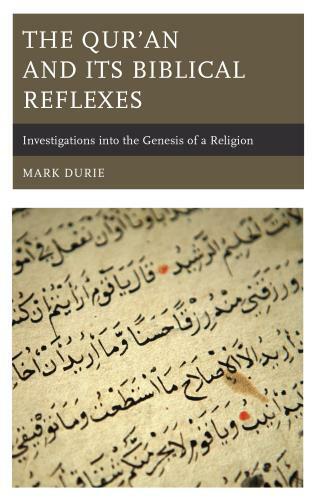 In this remarkable work, Mark Durie combines outstanding linguistic competence with a deep grasp of both Christian Scripture and the Qur’an. His case for the distinctiveness of Islamic religious ideas and their innovative character, and his account of how the Qur’an repurposes Biblical forms ('relexification') is compelling. His creolization thesis opens up new avenues for understanding the genesis of the Qur’an, for academic reflection, and for research. This book is provocative in the very best sense of the word. A tour de force. This path-breaking book sets aside the traditional story of the life of Muhammad, and inquires into the internal history of the Qur'an itself. Drawing on fresh insights from linguistics and theology, Durie puts forward a new and very different explanation for the “Mecca-Medina” division, attributing it to a theological crisis which arose in the Qur’anic community. Through careful investigation of theologically charged topics such as prophecy, Satan, sin, the oneness of God, covenant, warfare, divine presence, and holiness, Durie questions whether the Qur’an and Bible really do share a deeper connection. 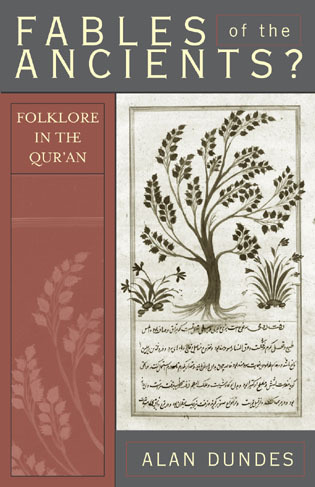 He invites the reader to set aside the frames through which the Qur’an has been viewed in the past, whether Biblical or Islamic, and invites us to attend to the Qur’an’s distinctive and unique theological vision, in its own terms.